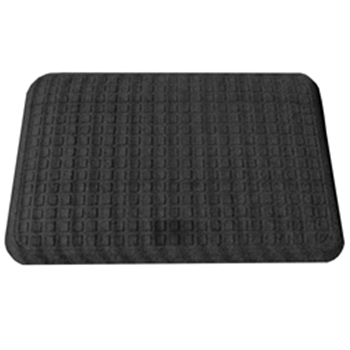 The Sit-Stand SmartMat measures 22" x 32" and is a unique rubber compound that is a cushiony 5/8" thick. 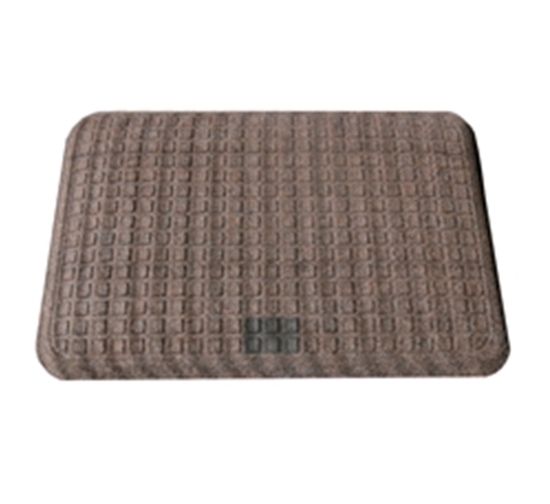 Anti-Fatigue Mats are great for standing but get in the way of the chair for sitting. 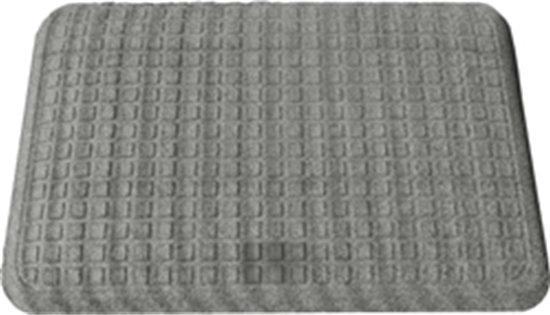 Chairs must be rolled on top of the mats where they don't fit and "lock" into position OR users must bend down to move the mat. 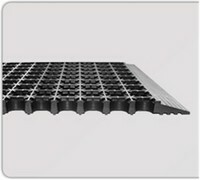 Foot activated, which allows the mat to "move like magic". Easily moved back and forth under the desk without bending or lifting. Proven to increase standing times. Also the most comfortable mat on the market for sock, stocking or bare feet as the soft, breathable, support isn't sticky or hot.